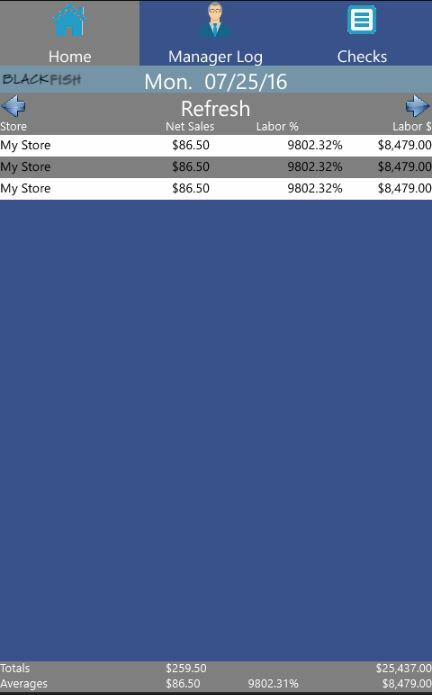 Only $25 a month per store. 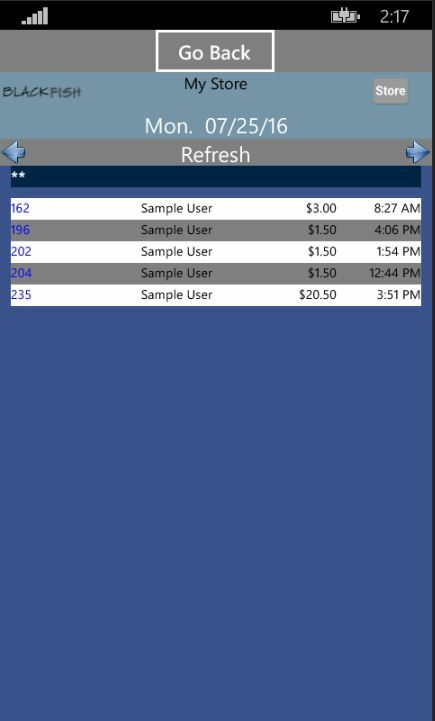 Powerful multi-store mobile reporting for your Blackfish and Redfish POS systems. 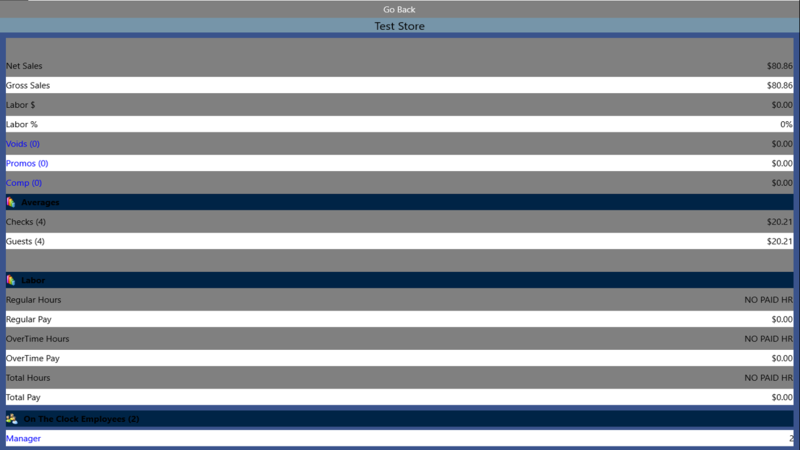 Right on your smart phone. 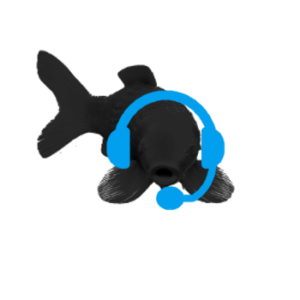 Available on the Google Play Store, Windows Store and coming soon to Apple App Store. 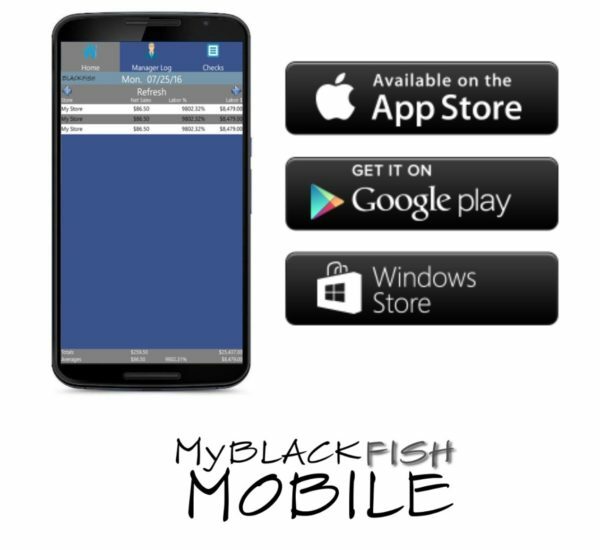 MyBlackfish Mobile provides powerful access to detailed sales, labor, audit and status information right from your smart phone. MyBlackfish Mobile works together with your Blackfish or Redfish POS system and our internet servers to provide you a convenient view of all your stores data at one time. 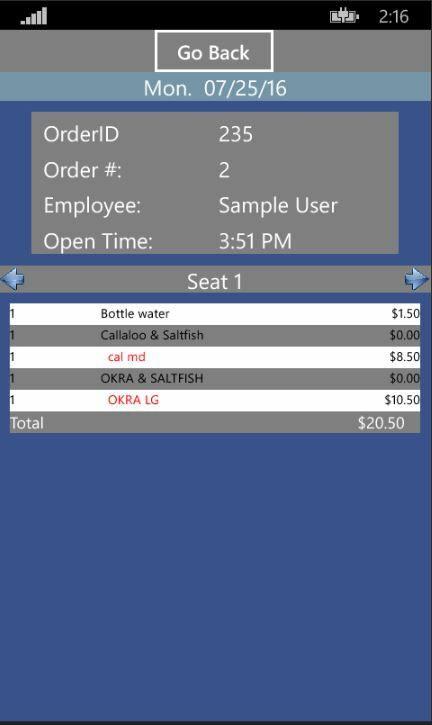 MyBlackfish Mobile also includes a built in Check Viewer to allow detailed access to every single check at each store in real time. 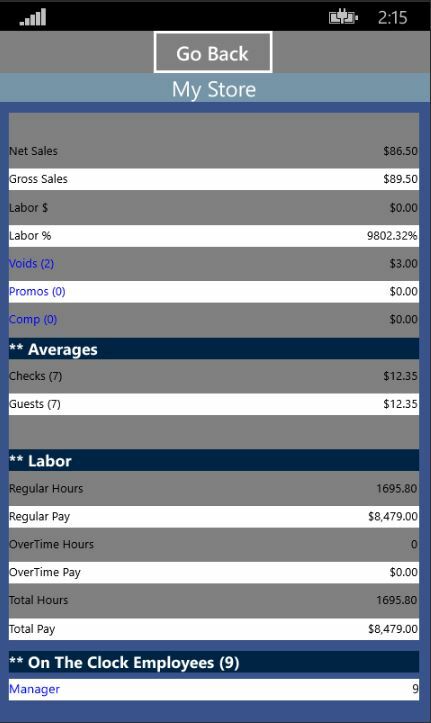 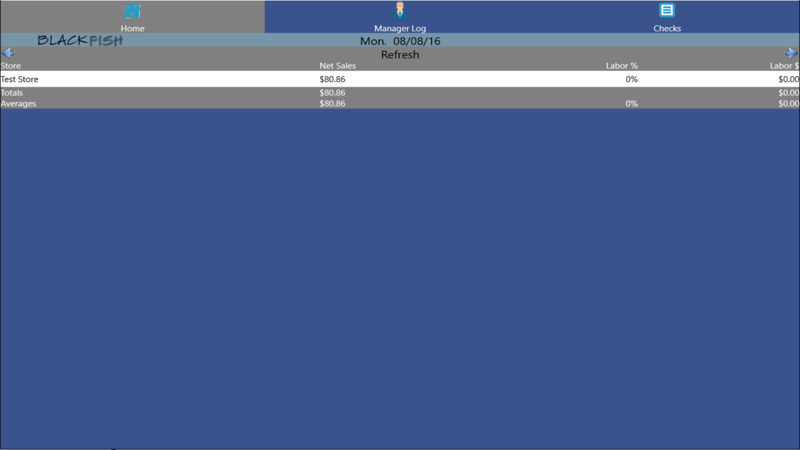 View real time stats on your currently clocked in employees and their impact on your current labor cost. 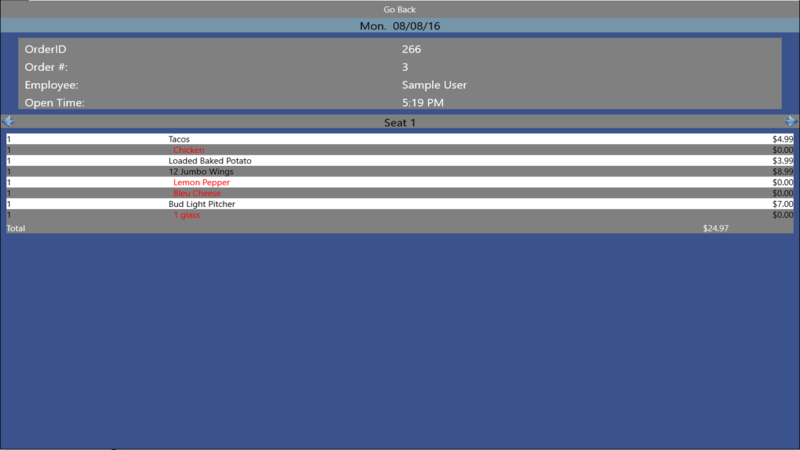 View detailed information on every Void, Comp or Discount including the Order ID, Time, Product, Reason, Employee and Approving Manager.